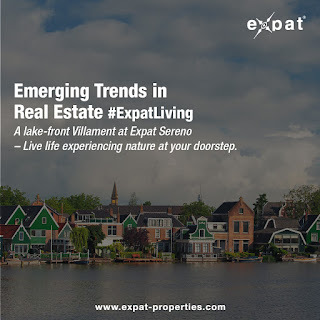 A lake-front Villament at Expat Sereno – live life experiencing nature at your doorstep, leaving every unpleasant aspect of the bustling city far behind. Every apartment is designed with the grandeur of a villa, positioned over split levels offering seamless transition of spaces. 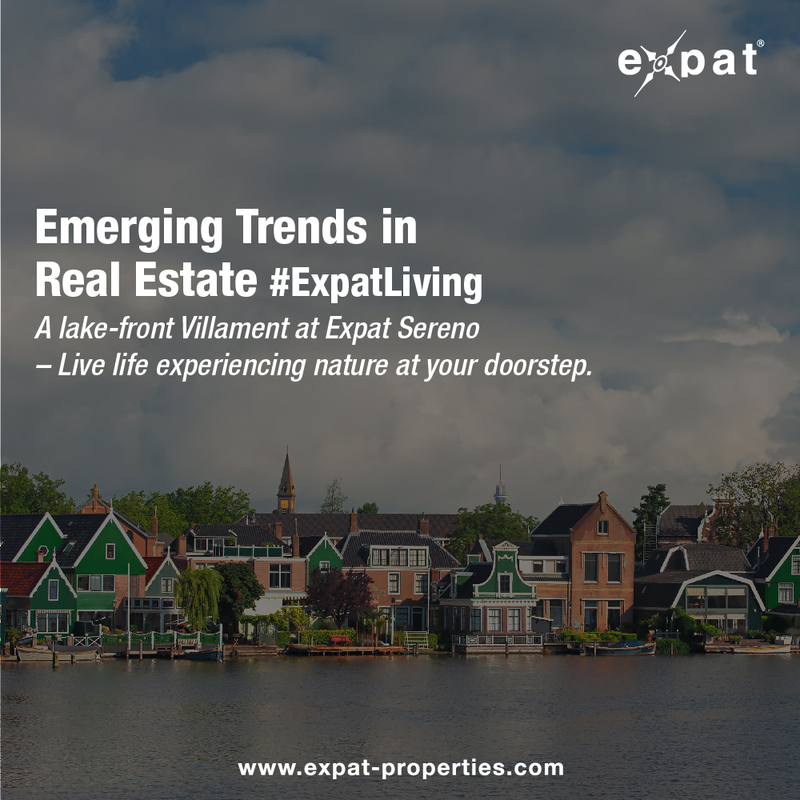 This unique set of villaments at Expat Sereno come with large manicured gardens.